Courtney Laura has always loved to take photos. When she took a leap and photographed her first wedding, she knew she had discovered a true passion. The joy and happiness she sees from her couples and their loved ones is truly magic. 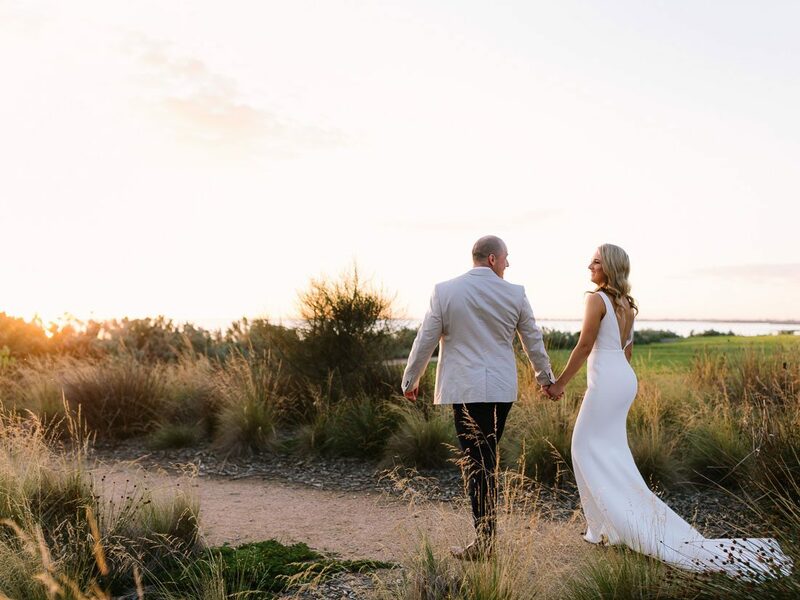 Courtney is based in the Yarra Valley, but available for travel all over, and offers custom wedding photography packages that a bride and groom are sure to adore. 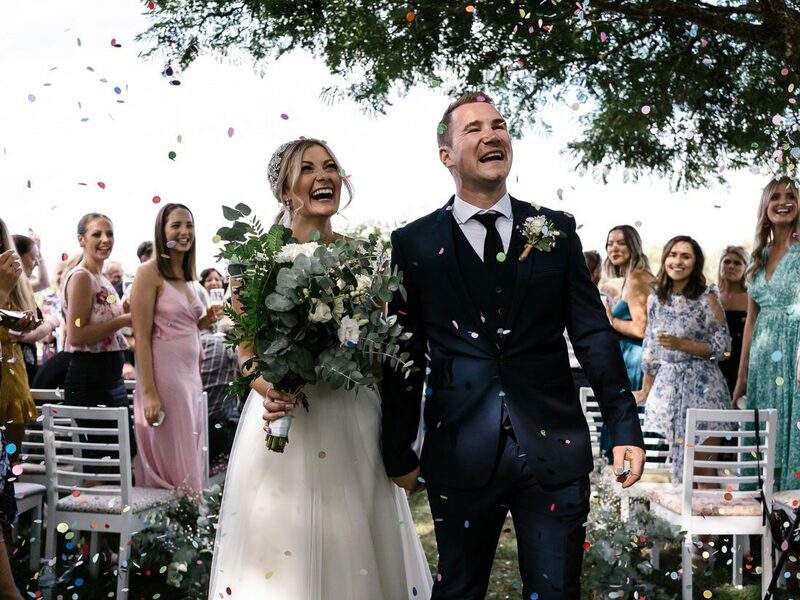 She loves capturing moments throughout her couple’s ‘best day ever’, and is all about the natural, behind the scenes snippets. Documenting love and pure connection is a skill and an area in which Courtney excels, through her unobtrusive, natural and timeless style. 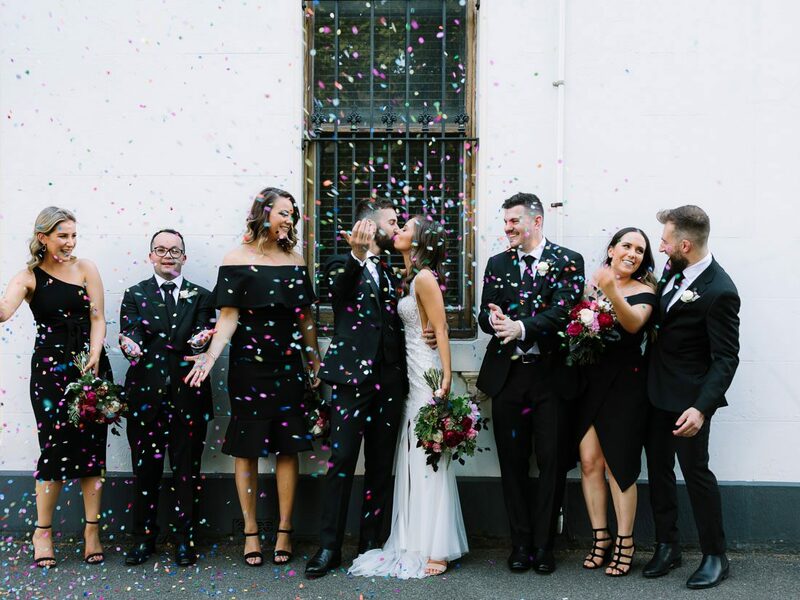 For this talented snapper, getting to know her couples in their lead up to their wedding day is equally as important as working her magic to ensure everybody feels relaxed and calm when tensions can run high. She is genuinely excited for each celebration and becomes an integral part of a wedding day line-up. Courtney Laura has worked in the wedding industry for over seven years now, and is totally passionate about her work, and a self-confessed sucker for romance.